Nintendo Support announced on September 29th the beginning of the end for all online services on the Nintendo Wii. The first milestone is March 25th, 2018 which is the last day to purchase points or redeem points cards on the Nintendo Wii Shop channel. Just ten months later on January 30th, 2019 the ability to purchase WiiWare titles, Virtual Console games, and Wii Channels will be removed. No dates were given but the notice also points out that in the future the ability to redownload this content or transfer it to a Wii U will also be suspended. This makes January 30th, 2019 one of the biggest dates in Delisted history. Besides nearly 250 Virtual Console titles that span decades of video game history, the date will also see the delisting of hundreds of WiiWare games, many of which aren’t available anywhere else. 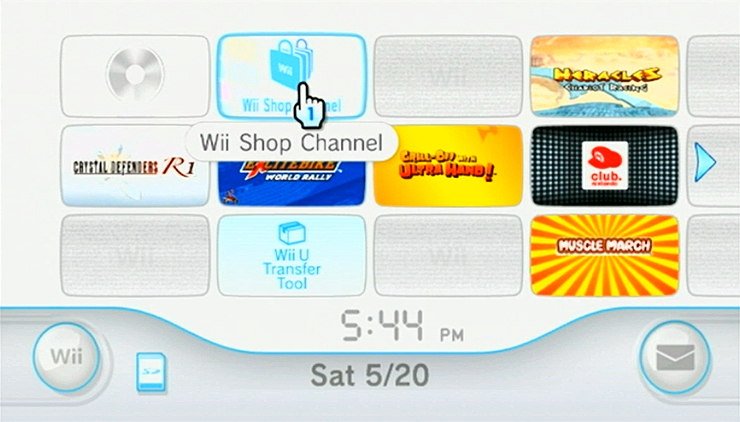 I’m not sure I’ll ever have the time or energy to add a page for every one of those games but there will eventually be a Nintendo Wii Channel page to collect the names of the extinct exclusive titles if nothing more. For now, dates have been added to the Watch List calendar.